Childhood phobic disorders; should they be sorted out early? Phobias although fairly simple in terms of anxiety disorders can themselves be underpinned by many different facets and reasons. However what this study shows is that we are not born with them so it has to be conditioning. 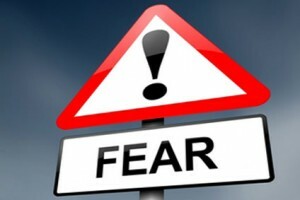 The great news for those who suffer with phobias is that if it’s conditioning then it can be changed.